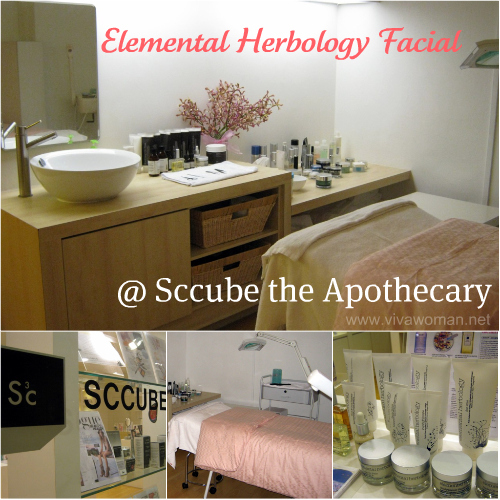 I was introduced to UK-based Elemental Herbology range of products when I visited Sccube The Apothecary for a facial in August. 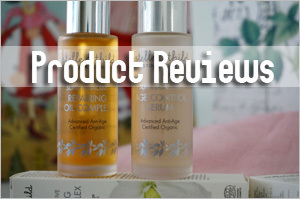 While not organic, the range is 95 per cent natural, containing botanical, mineral and marine ingredients. What’s also interesting about the range is that the products are formulated under three categories – Summer Daily Essentials, Winter Daily Essentials and Essential Skin Therapy – because founder, Kristy Goodger, understands that our skin changes according to the seasons. We don’t have the different seasons in Singapore so obviously the Essential Skin Therapy range works best for us to nurture over-exposed skin all year round. 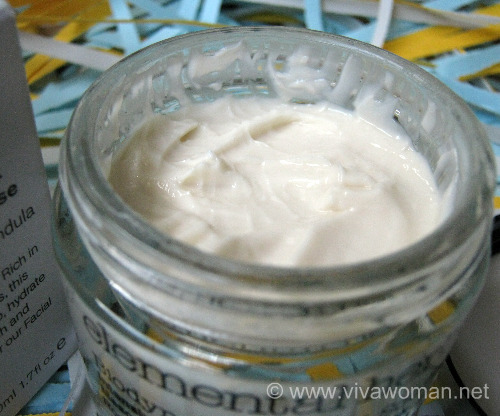 Because of a special 20% extended to the media, I bought the Elemental Herbology Biodynamic Facial Souffle, which retails originally at S$110. I was looking for an overnight hydrating mask and this one seems to fit the bill as it’s described as an intensively hydrating and reparative mask, ideal for nourishing parched, overexposed skin. As it is formulated to be rich in amino acids, collagen and reparative botanicals, this cream is said to help soothe, plump and hydrate the skin to reveal a dewy, fresh and vibrant complexion. 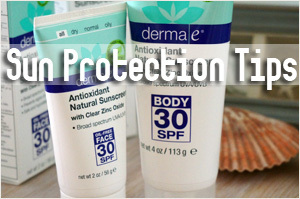 Hence, it is particularly ideal for travelling and soothing sunburn. 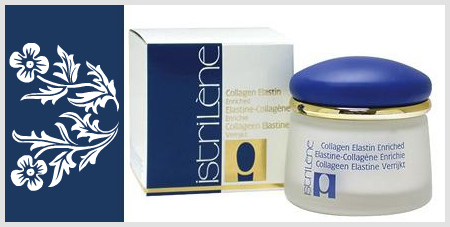 Essential Actives: Contains Marine Collagen, Allantoin, Wheat Protein, Cocoa and Panthenol to help stimulate new cell proliferation, increase elasticity and firm, hydrate and tone; Rice Bran, Shea Butter, Chamomile, Macadamia, Jojoba and Argan Oil to help infuse the skin with essential fatty acids, replenish moisture levels and reduce inflammation; the advanced moisturising properties of Soya Lecithin, Black Oat and Hematite to help reactivate pro-collagen synthesis and intensively nourish and soften the skin and Rose Damask, Geranium, Calendula and Aloe Vera to soothe, dry and irritated skin. The ingredient list is rather long and the first two ingredients are aqua and glycerin, which didn’t excite me for an upmarket product. 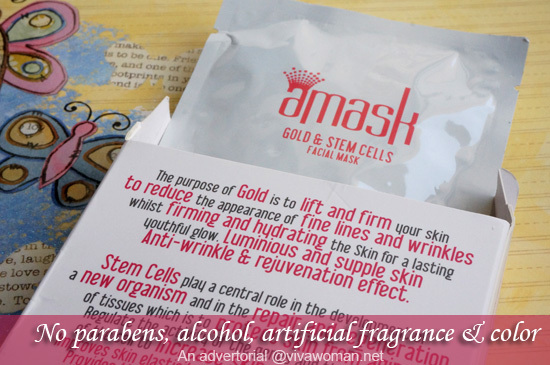 But as a whole, the formulation seems interesting and the idea of slathering something containing marine collagen and allantoin kind of intrigued me. 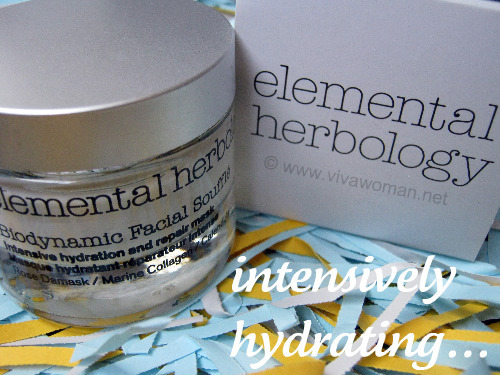 Elemental Herbology Biodynamic Facial Souffle comes in a 50ml jar. Personally, I don’t quite like products in jars because the potency of the ingredients can degrade far more quickly each time the jar is open. In addition, there is also the risk of product contamination. One way to counteract this problem is to transfer some of the product into a smaller container but since I only use this souffle once or twice a week, I left the product as it is in the jar and use a spatula to scoop the cream for each usage. Just like the name, this facial souffle looks and feels rich on contact but is actually quite lightweight because it sinks in very quickly when applied. This is best applied when your face is slightly damp with toner or after a shower. 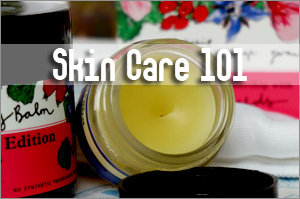 Even though I always apply a generous amount on my face and neck, my skin did not feel greasy or sticky. 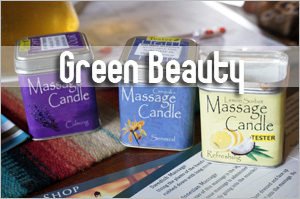 The souffle has a pleasant light calendula scent and should appeal to most people quite easily. I was initially a bit worried that my acne prone skin might break out after using this. However, my worries were unfounded. I can use this up to twice a week, especially after exfoliation or after using a clarifying face mask. I can’t say that my skin is more radiant after using this but I do notice the slight plumbing effects and an overall dewy complexion the morning after. 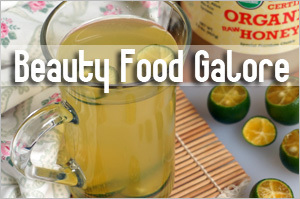 No greasiness, no oilness and no breakouts! So yes, I like this product and would recommend this for anyone looking at an overnight hydrating cream and do not mind the slightly higher price point. All the products under Elemental Herbology are formulated to be free of mineral oils, synthetic fragrance and colours, sulphates, PABA sun screens and paraben preservatives. Additionally, the company also supports recycling and protection of the environment and do not test their products on animals. 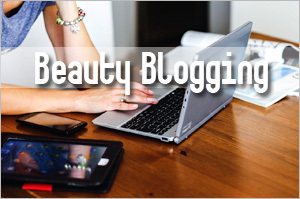 The products are considered mid to high range as a few of the items cost around S$100 each. Elemental Herbology Biodynamic Facial Souffle can be purchased at Sccube The Apothecary located at #05-25A Takashimaya Shopping Centre or #03-19A, The Centrepoint. What’s your favorite overnight hydrating mask? Any of you used this product? 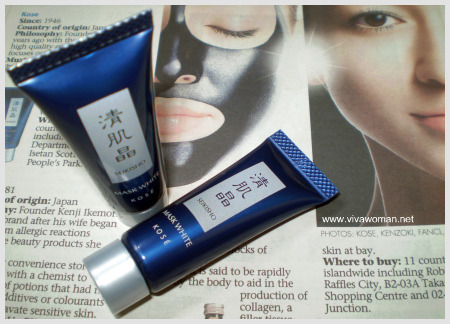 Or perhaps you can share with us about your favorite overnight hydrating mask? I am using this sleeping mask. But not consistently. But whenever I use this, I enjoy it and my face is plump and glowy in the morning. Seems like something is wrong with the link. But good that you’ve found something that works for you. Hmmm…I clicked yesterday and seems to be broken link. But today its fine. Perhaps something wrong with Sasa website. 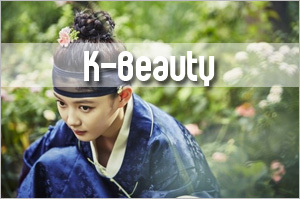 Actually I’m quite intriqued by this Taiwanese brand of skin care said to involve beauty guru Nu Er’s expertise. 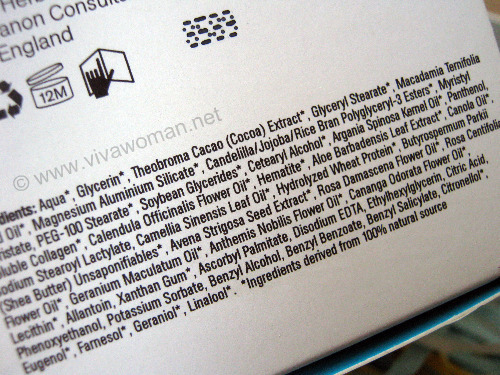 The ingredients list is very short although doesn’t say that its organic/natural. But I’m quite happy that its cheap and doesn’t break me out. I’m looking to get things from the new line, Naruko by him as well. However, my skin care isn’t finishing anytime soon. Sigh. I managed to view the product today. 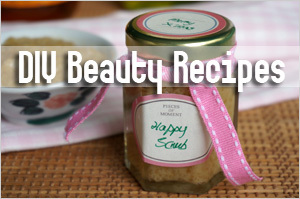 The ingredients looks good actually…just that the first ingredient is lavender oil. A bit of controversy regarding lavender as some suggest that it is photosensitive. But if you use sunscreen diligently in the day, shouldn’t be a problem. The Facial Souffle is expensive @_@! Does it work for u? Yes, it’s quite effective for me. 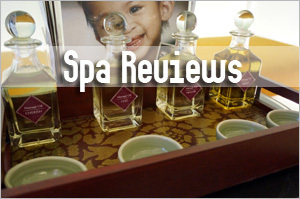 thks for this review sesame. Got to check this out! The range is actually quite nice but rather pricey. But good thing they don’t push the entire range at one time. I’m using Okinawa mask. Just need to apply a thin layer after all my beauty routine. 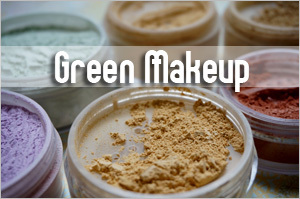 It can be use on my eye area as well which is a bonus. Just discovered this website. It’s so full of information! putting it on my bookmark list. Thanks!